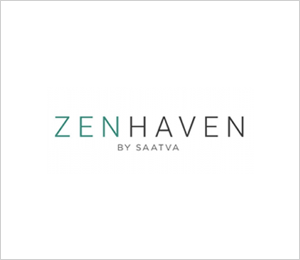 The Savvy Rest Serenity is a 3-layer, customizable latex mattress. Each layer has 9 options for firmness, can be made with either 100% natural Talalay or Dunlop latex and can be spilt into 2 sides to accommodate sleepers with 2 different comfort preferences. 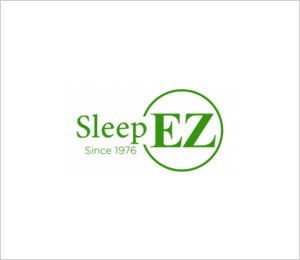 The Serenity mattress cover is made of organic cotton and wool, and features a zipper to allow for layer replacement. 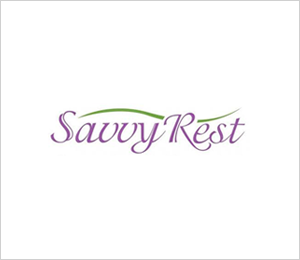 Savvy Rest is one of the few companies that manufactures a GOTS certified mattress with cotton, wool, and 100% latex. 3 Layers 100% Natural Talalay or Dunlop Latex One 2" layer of 100% Organic Latex, Two 3" layers of Organic Latex for a finished height of 9" 9" of 100% Talalay Latex with a finished height of 10"